DEALER: Pete’s Equipment Repair, Inc. The Rio Arriba County Aqua Sana Fire Department employs 20 volunteer firefighters. 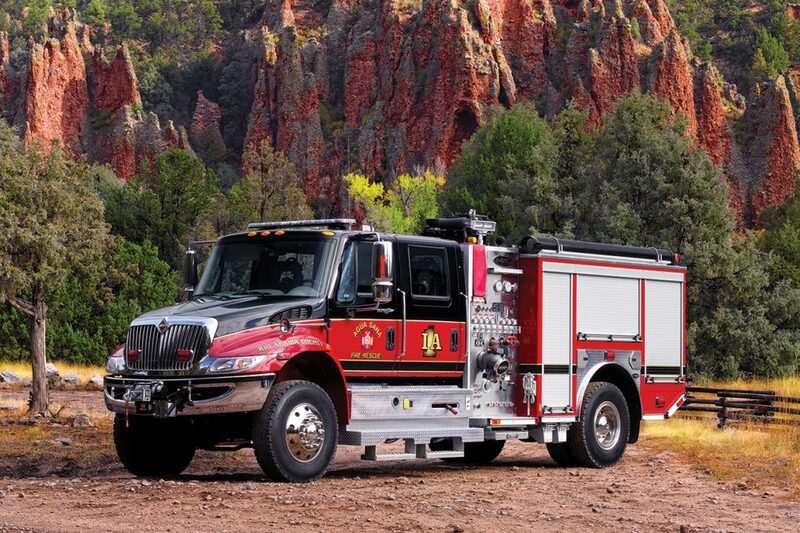 The department’s E-ONE 4×4 commercial pumper protects approximately 946 citizens and assists the department with an average of 200 calls per year.